Home » Creative Surfaces » Welcome William Patrick Kayser!! Jud (President & CEO) and Denise Pins become “Papa and NeNe” again!! 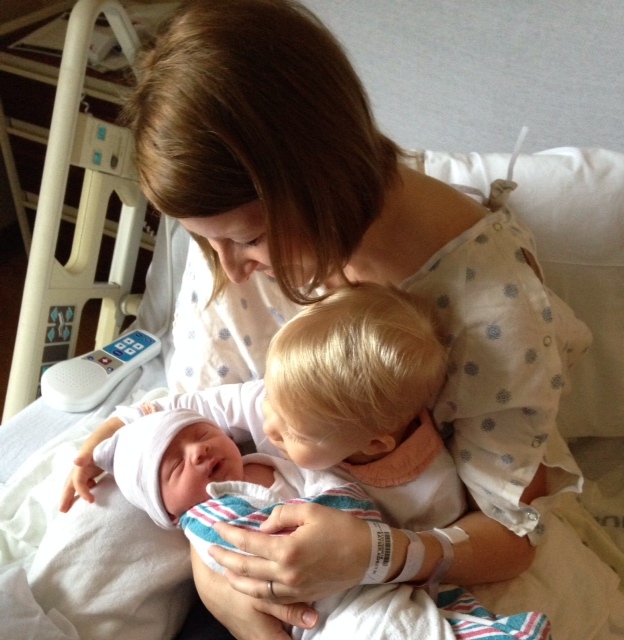 Creative Surfaces would like to welcome little William Patrick Kayser to our world – he arrived November 11, 2013 (11.11.13) at 7:08pm. 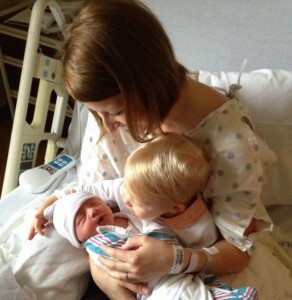 Proud parents are Matt and Ashley Kayser (daughter of Jud Pins); and a very excited big sister Charlotte. Ashley assists the countertop division preparing quotes. She will be taking some time off to enjoy the new addition to her family; however will be back preparing quotes in a few weeks. Welcome William!